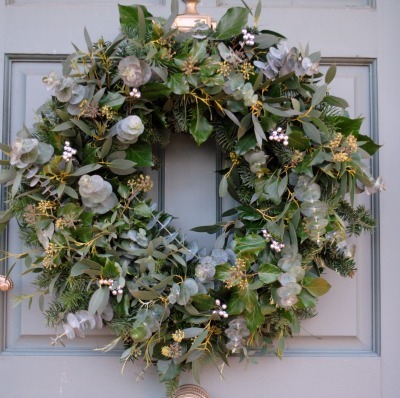 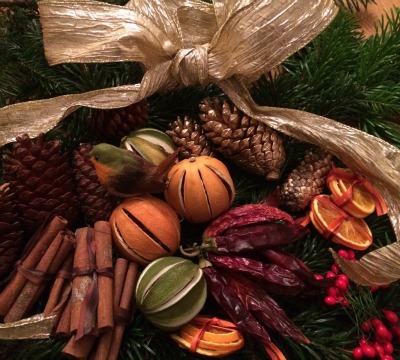 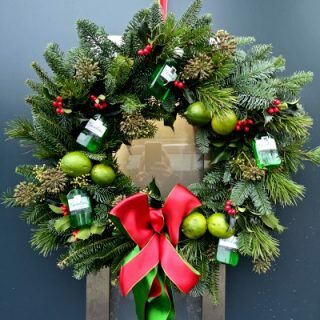 Build your own wreath: you choose the ingredients, we’ll decorate it for you! 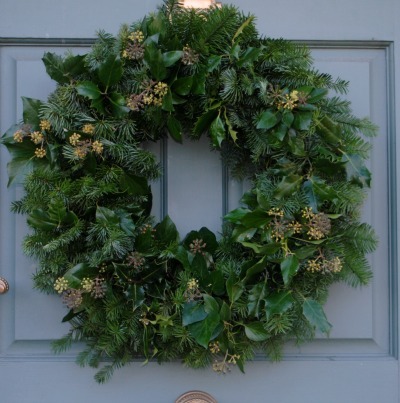 Starting with our natural wreath base, please choose as many ingredients from the list as you like, and we’ll decorate your wreath for you. 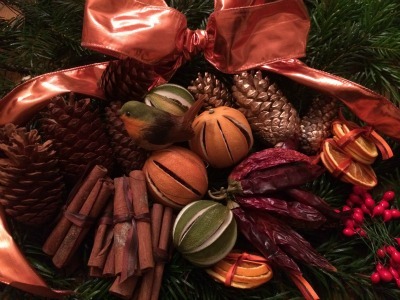 Please choose the wreath first, and then click ‘add to basket’ after each ingredient.